Beds are everywhere. Although millions own at least one, very few fully understand the privilege they provide. 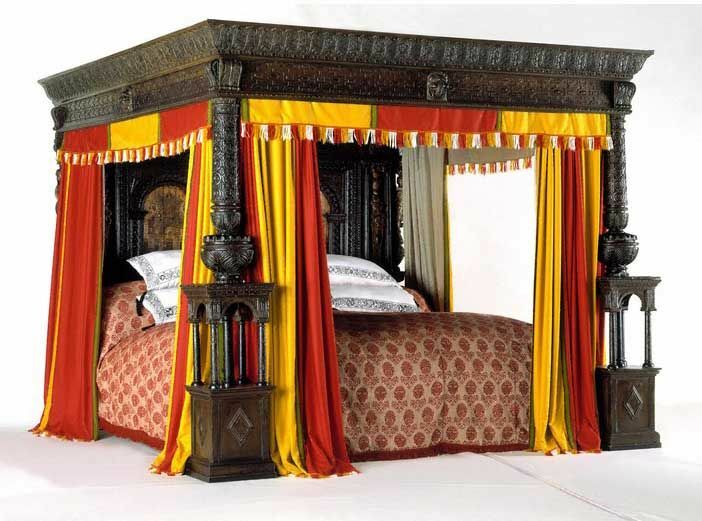 Beds, like most things, have changed and improved throughout the course of history. 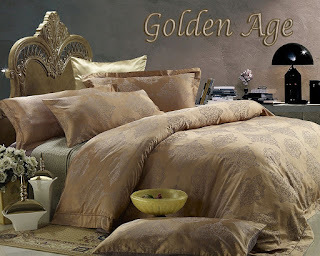 So, what did our common, comfortable beds resemble before modern achievements shaped today’s culture? Truly, to appreciate what is offered today, (because there is always a lesson in history,) we must recognize it’s beginning. To believe that modern comforts have always existed is wrong. Providing an under-appreciated blessing, a bed is a perfect example of a privilege which took centuries to arise. climbing from the floor, bed bugs living in and around the bed proved a constant threat. These canopies warded them off. Despite their expense and usefulness, even these luxurious beds still had flaws. Mattresses and pillows were made from straw, cotton or feathers stuffed in a bag. Sadly, this caused scratchy or lumpy surfaces. 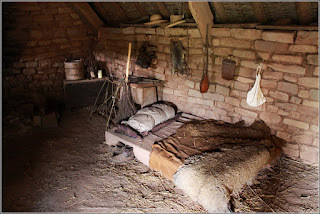 These ancient beds resulted in the popular term “hit the hay.” While these beds were highly prized in the past, they were nothing compared to the improvements to come. This design prevailed for centuries. Throughout history, very few aspects of the bed changed. Eventually, improvements developed with the idea of bedsprings. Although invented in the 1870’s, they weren’t manufactured and sold for many years. Providing wonderful, novel comfort, these springs removed the loathed lumps which had prevented a satisfying night’s sleep. Also invented in the 19th century, the metal bed frame proved inhospitable to bed bugs, while wood frames were weakened by them. The new bed frame would continue to support up to 10 layers of sheets, blankets, quilts and more at that time. Resulting from countless, uncomfortable nights, a flawed design was ultimately changed. As the 20th century passed, the modern idea of beds was conceived and formed. Among the improvements in that era were bedsprings, which, although they were invented in the previous century, were introduced into popular use in the 1900s. Bedrooms also became more private, which was a trait they lacked before. Since servants had regularly aided in dressing and bathing, and because warmth was acquired in numbers for less luxurious living, bedrooms used to bustle with activity. Recently, new additions to the bed have appeared, such as bed-foam, comforters, bedspreads, and fascinating, multipurpose pillows. Beds are now widely available. Now serving individuals with much greater quality, a bed is a common asset in millions of homes. Because of all they provide, beds should never be taken for granted. Their present state far surpasses that of the 13th century. Until the late 19th century little of what is known today existed. Unless the privilege we now have is recognized, it won’t be given the proper respect. Unfortunately, there are many things in this advanced and blessed era which never receive a second thought. Too often the simple pleasures of life are mindlessly disregarded and passed over. It's like they’ve always existed for everyone. This isn’t true. Being significantly more blessed than they realize, people must learn to give thanks. So be grateful for what is provided for you, because there is more there than meets the eye.